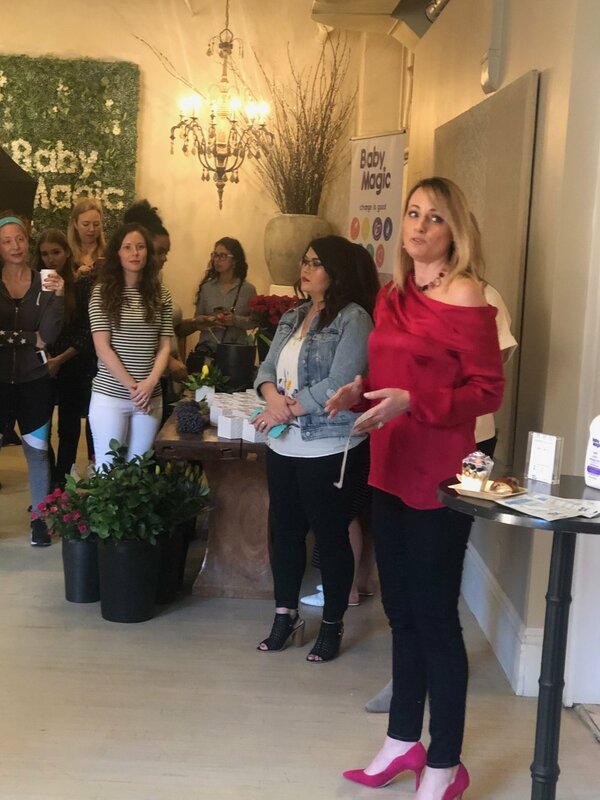 Chatting all about Baby Magic! The line is sulfate free, paraben free, no mineral oils, no phthalates and free from talc and lanolin. Much different than it’s original formula most of us might have grown up with. The brand has also expanded it’s collection to include a collection of wipes that are 99 percent water and plant-based. 3-in-1 wipes for the face, hands and body. Two types of pH-balanced cleansing wipes and in the summer they will roll out their A&E Diaper Rash Ointment and Mineral Sunscreen with SPF 50. Craving a smoothie? Looking for a challenging workout? Visit the NMFIT shop for the Ultimate Strong workout and smoothie book by clicking here!